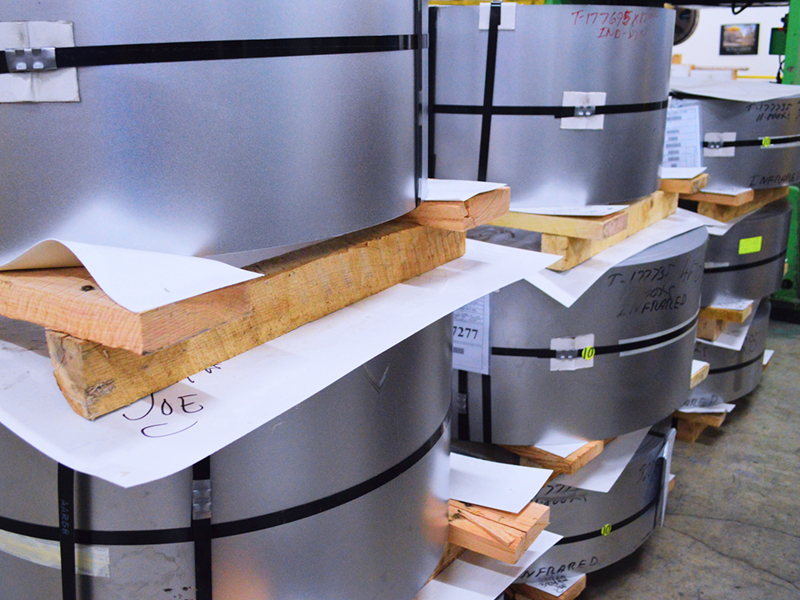 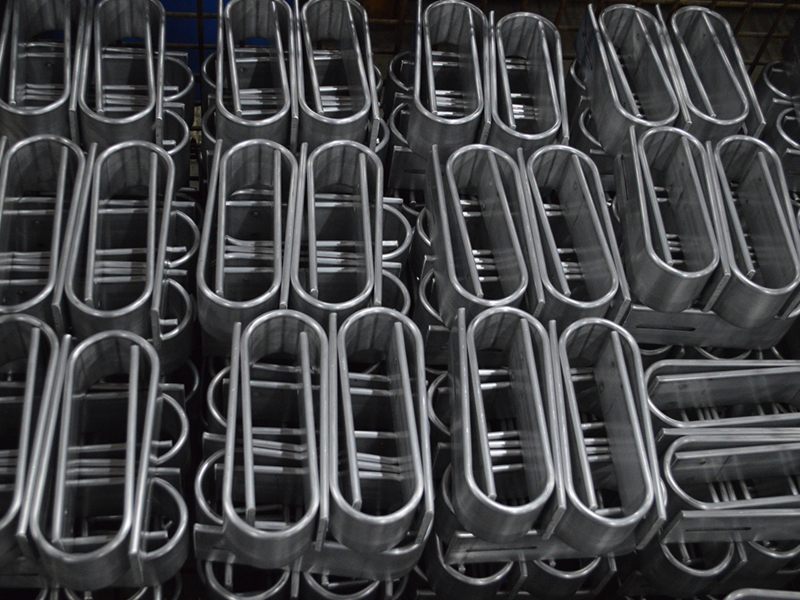 We deliver manufacturing excellence. 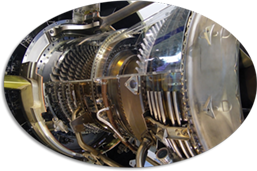 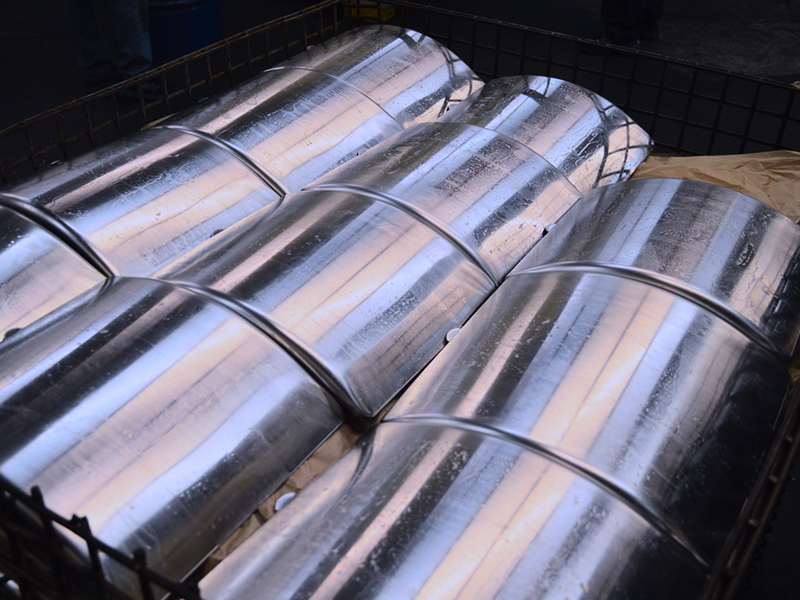 Since 1962, our technical and manufacturing expertise has helped numerous companies in various industries, increase production efficiency, and product reliability. 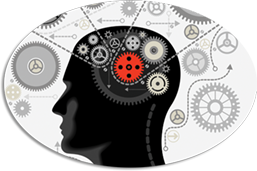 We help transform design concepts into reality. 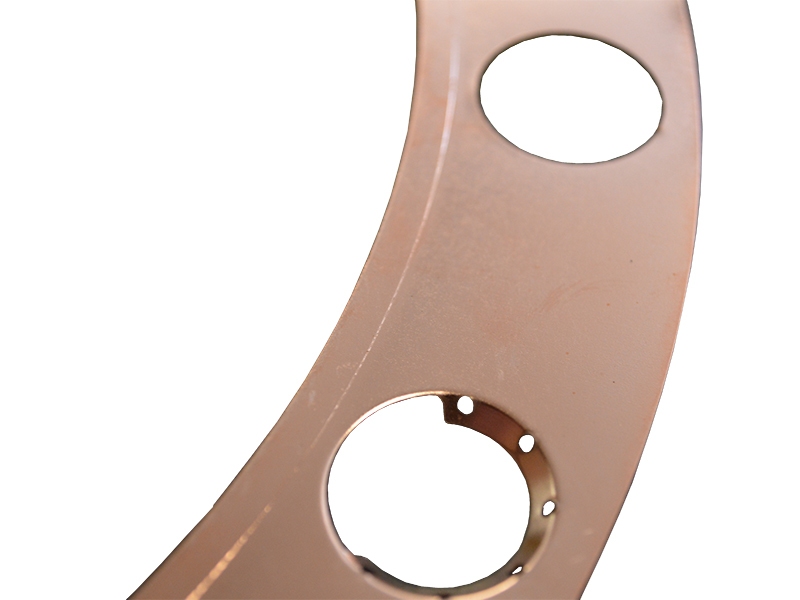 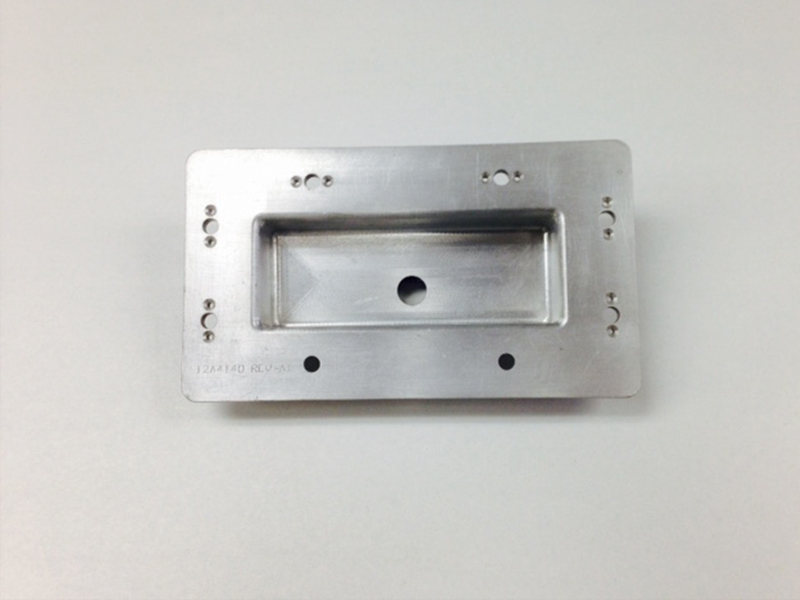 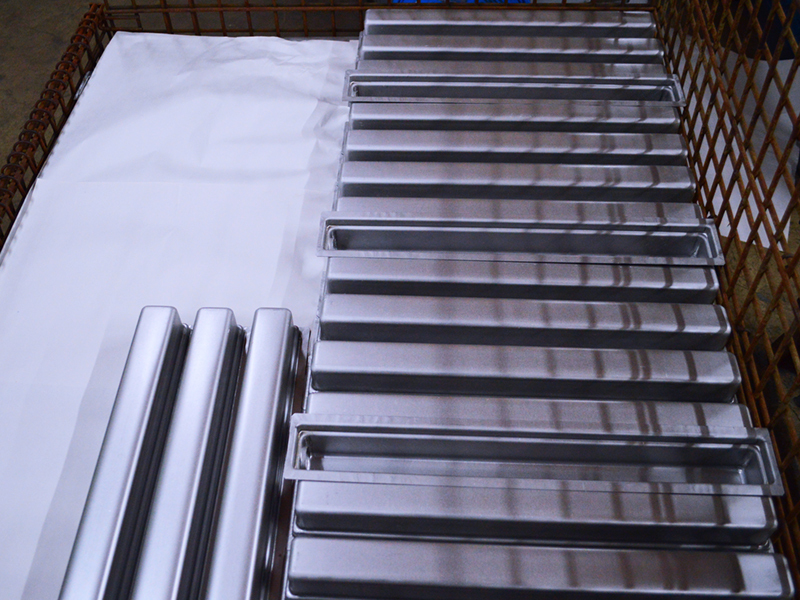 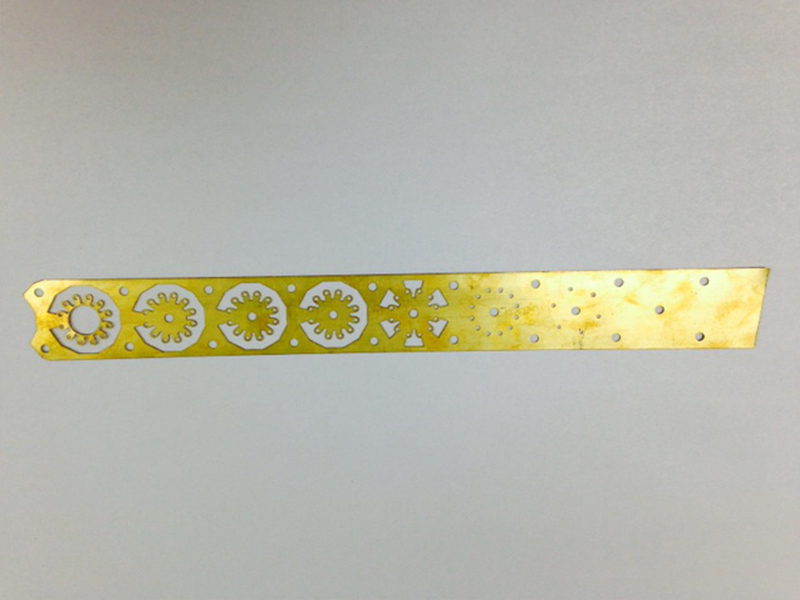 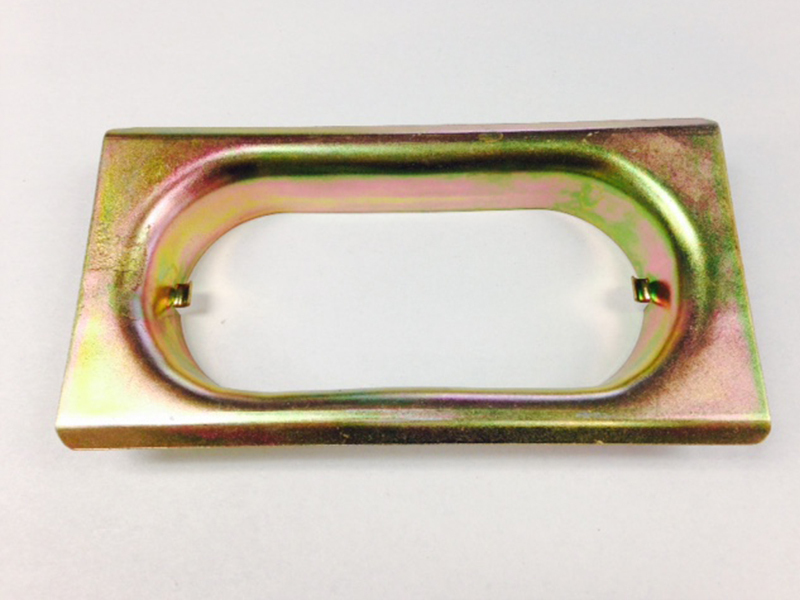 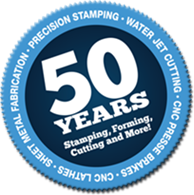 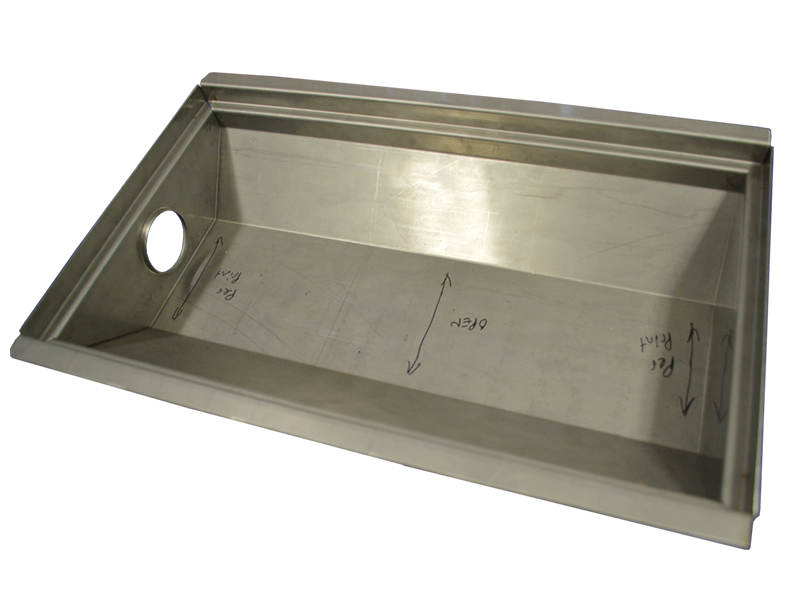 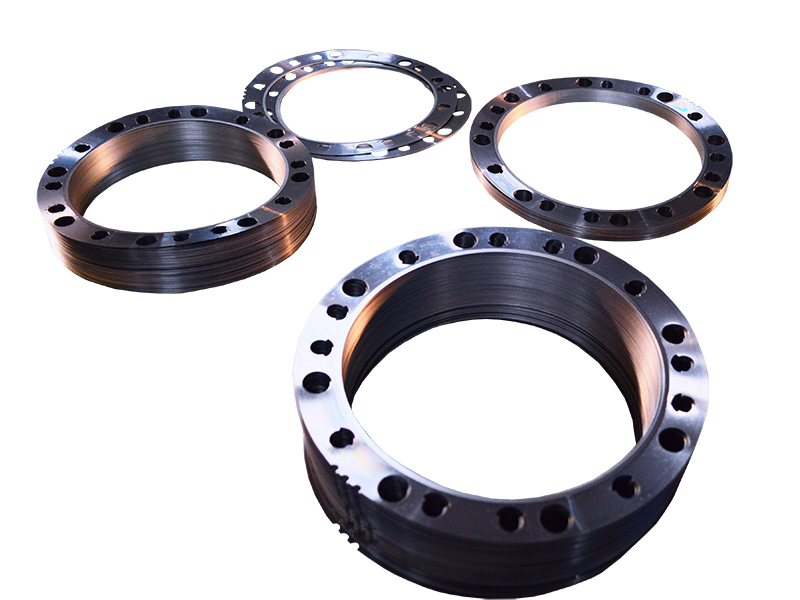 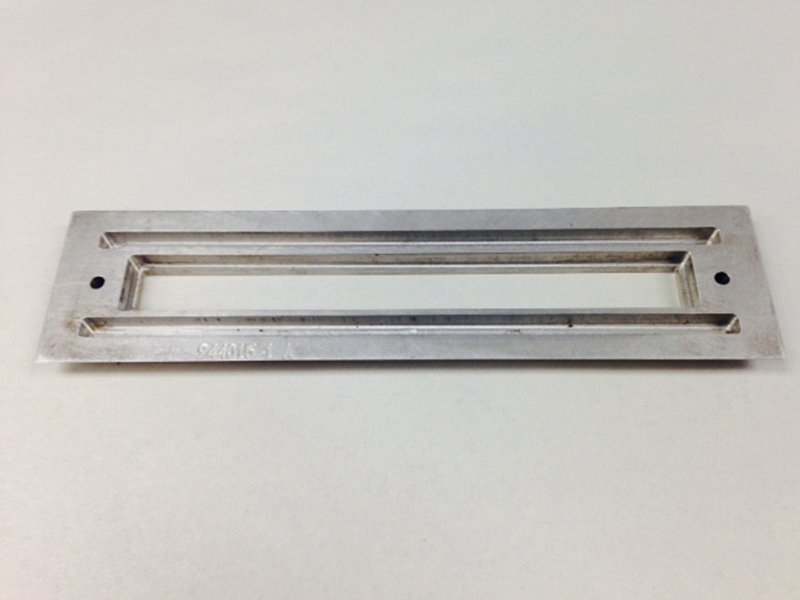 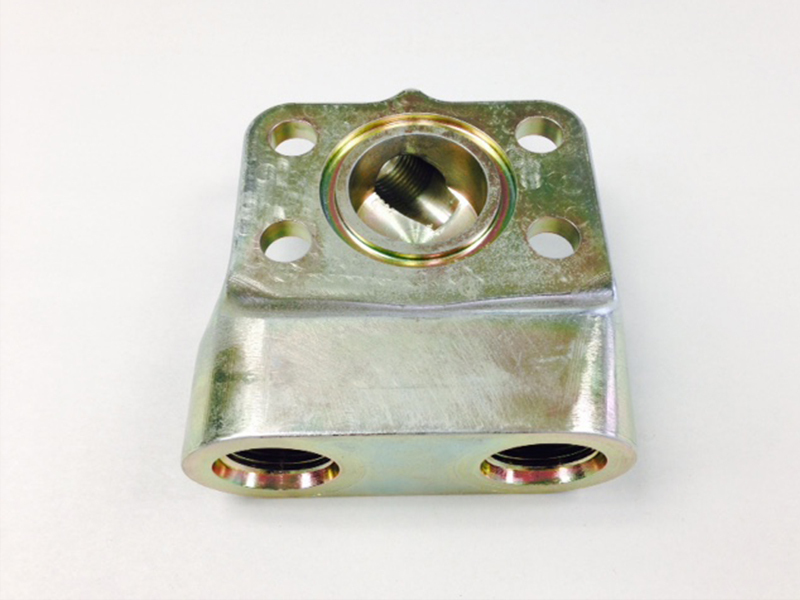 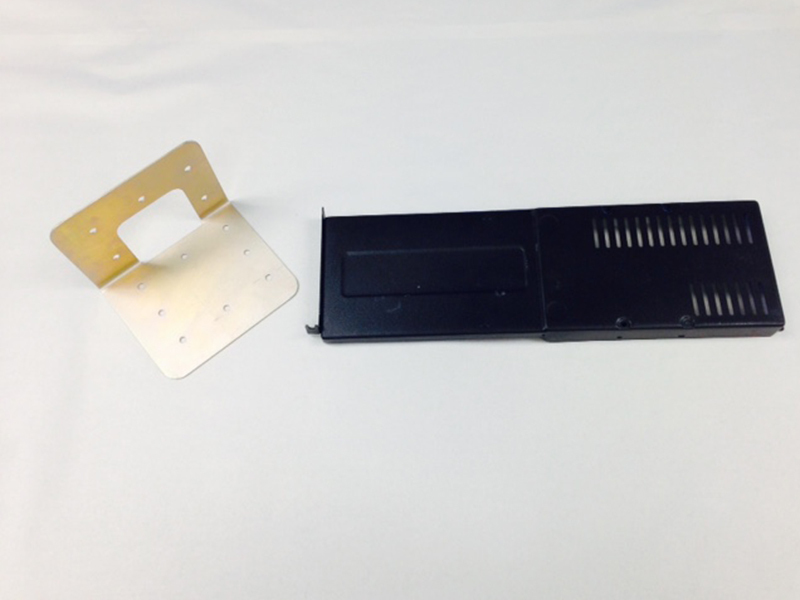 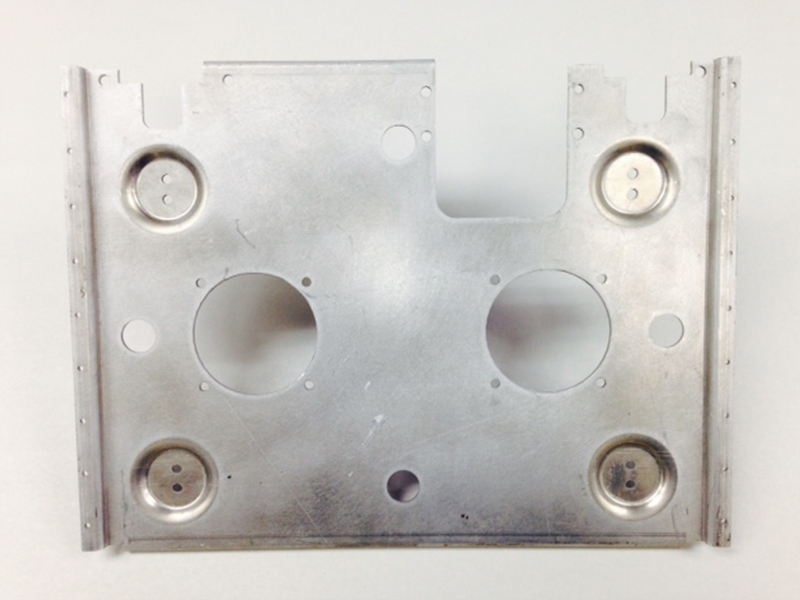 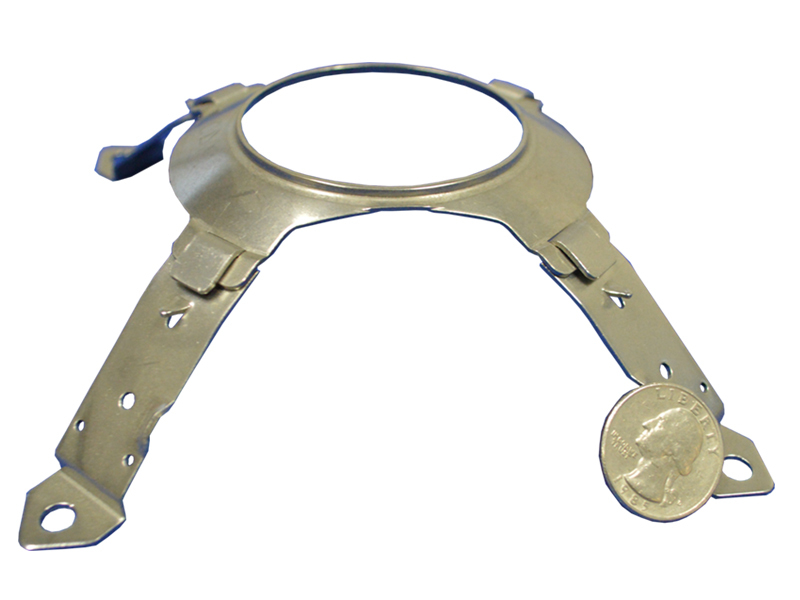 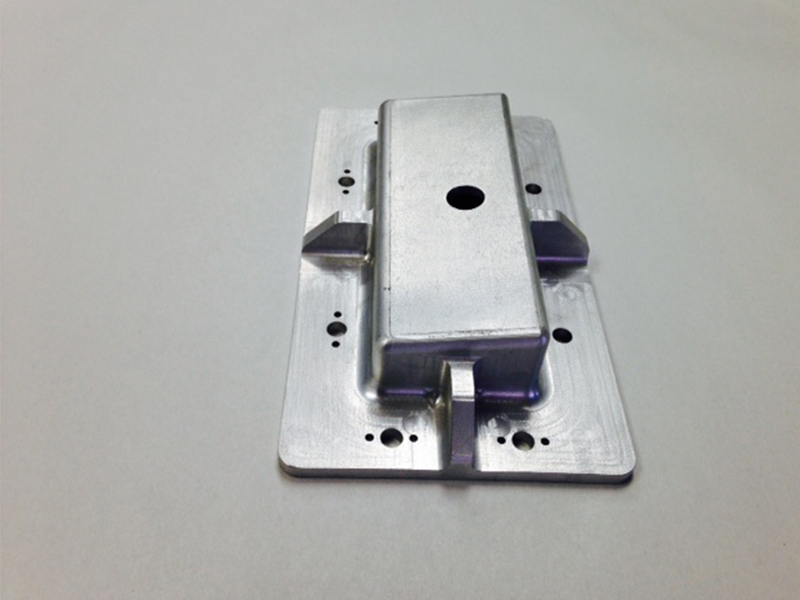 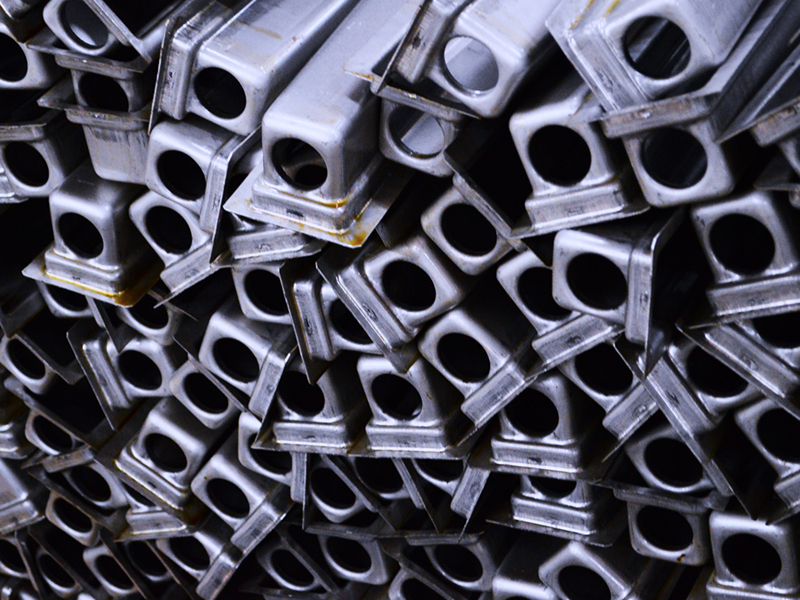 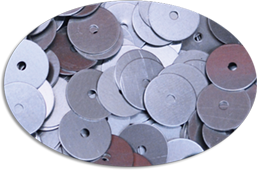 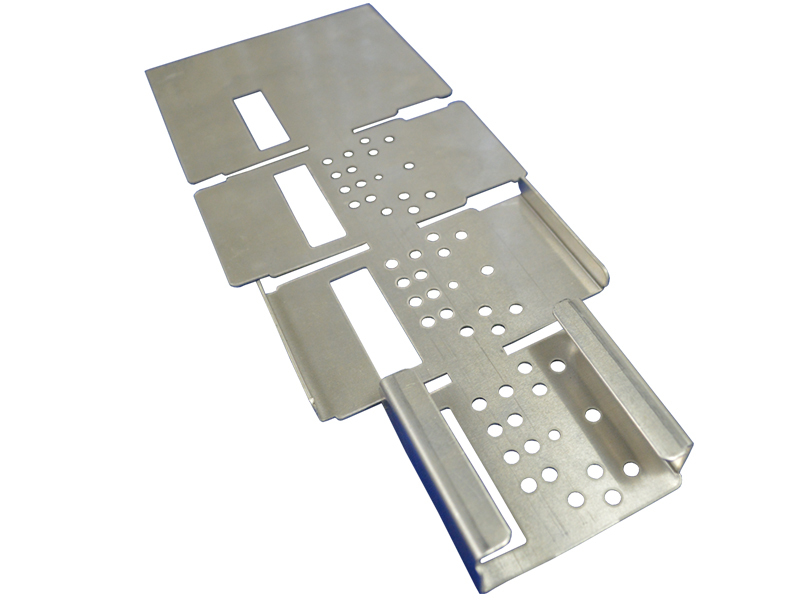 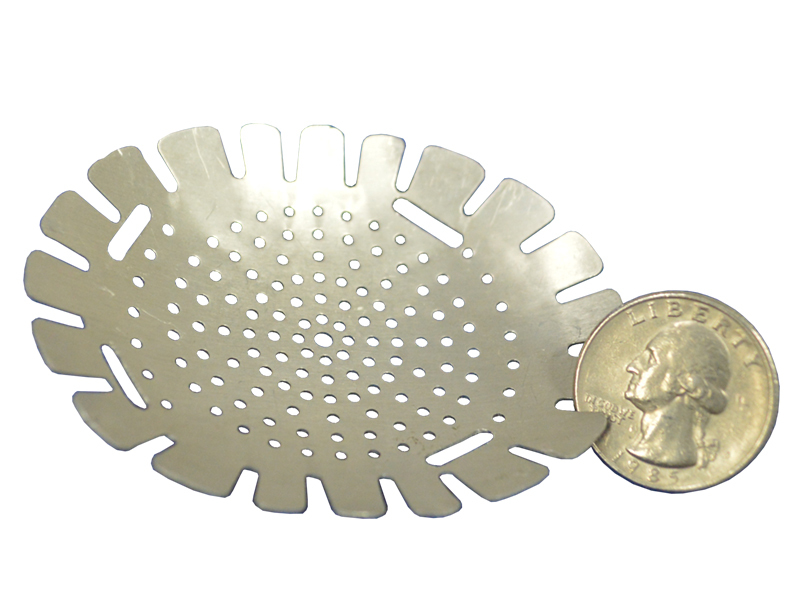 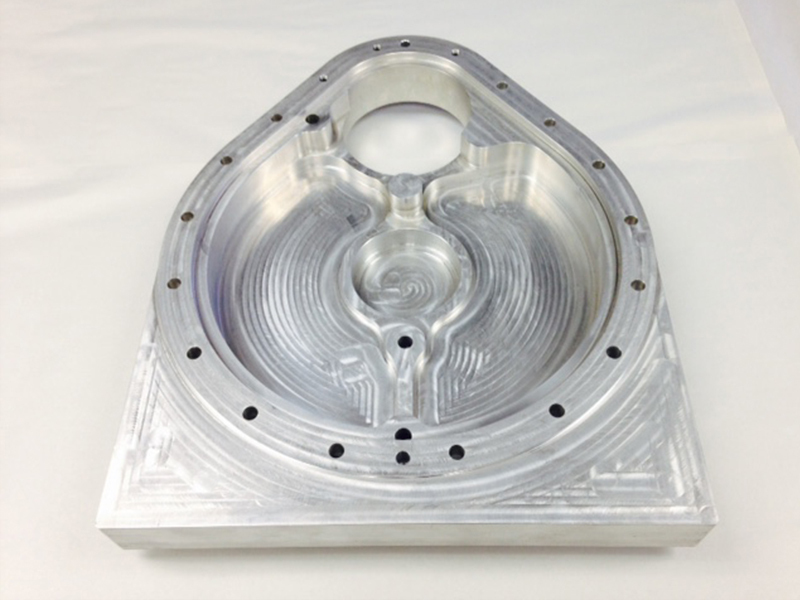 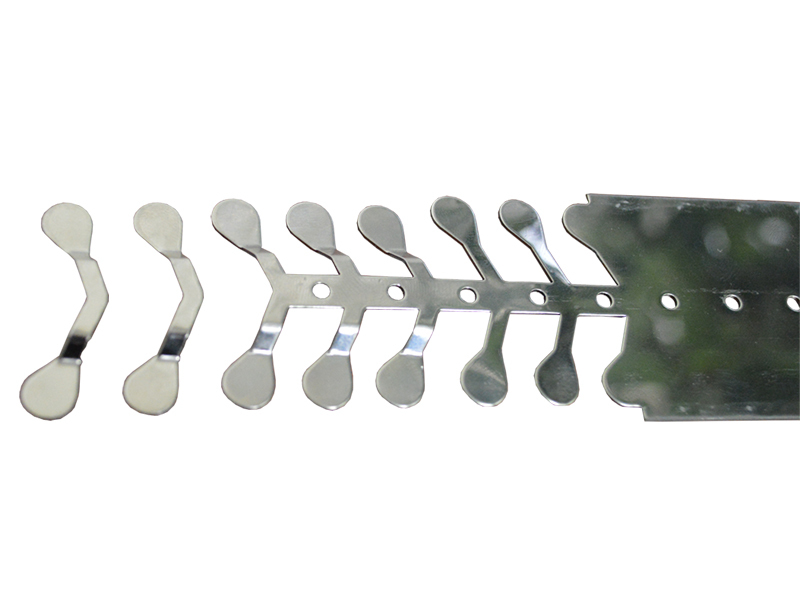 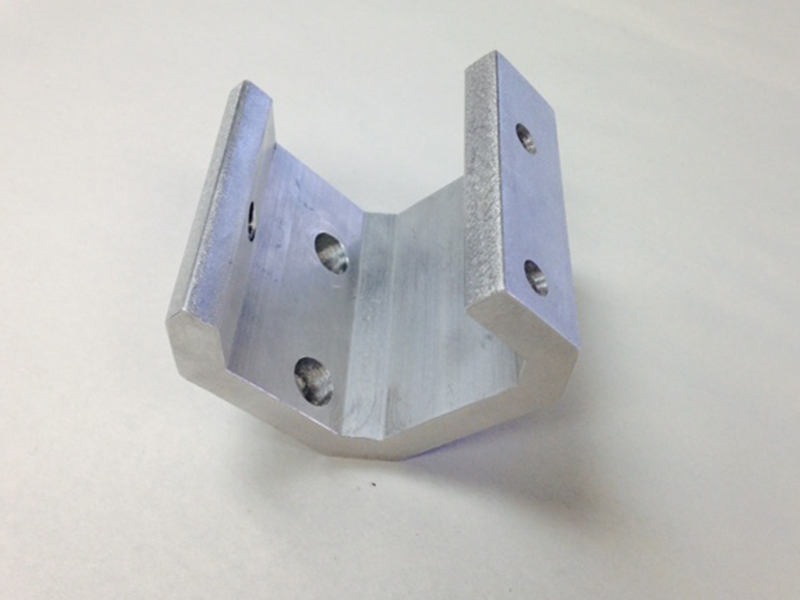 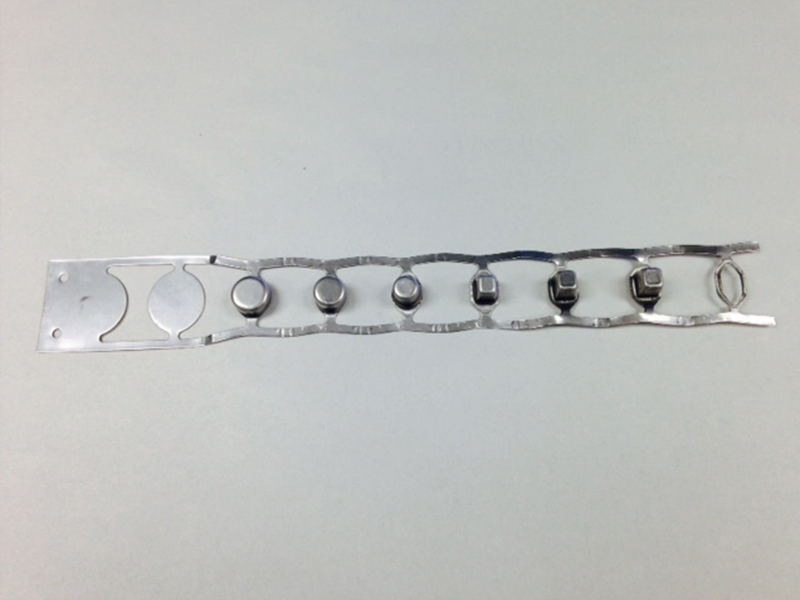 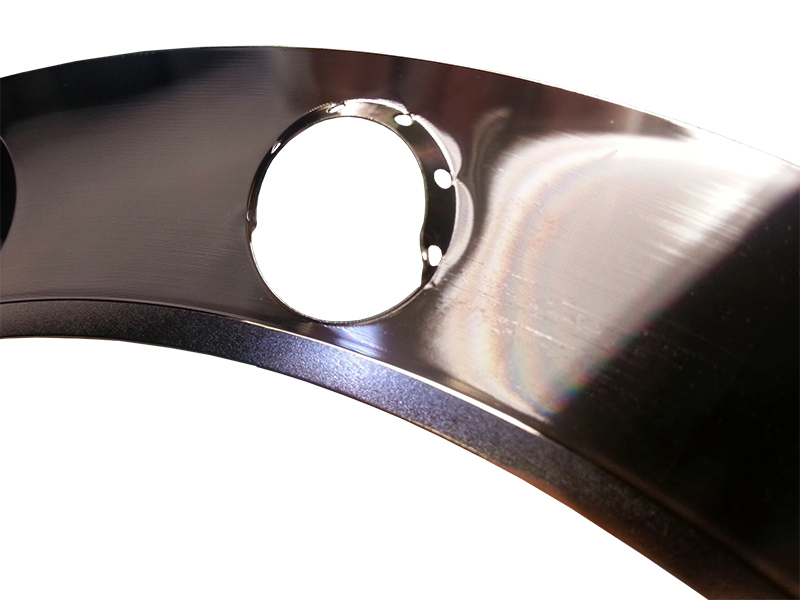 Clients rely on our expertise in stamping, die making, water jet cutting, CNC press brakes, and CNC machining. 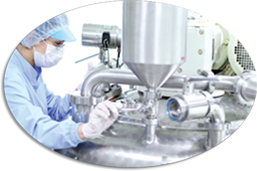 For over 50-years globally recognized companies in the medical, aerospace, industrial, and transportations industries along with start-ups have relied on Crenshaw’s expertise to deliver quality products. 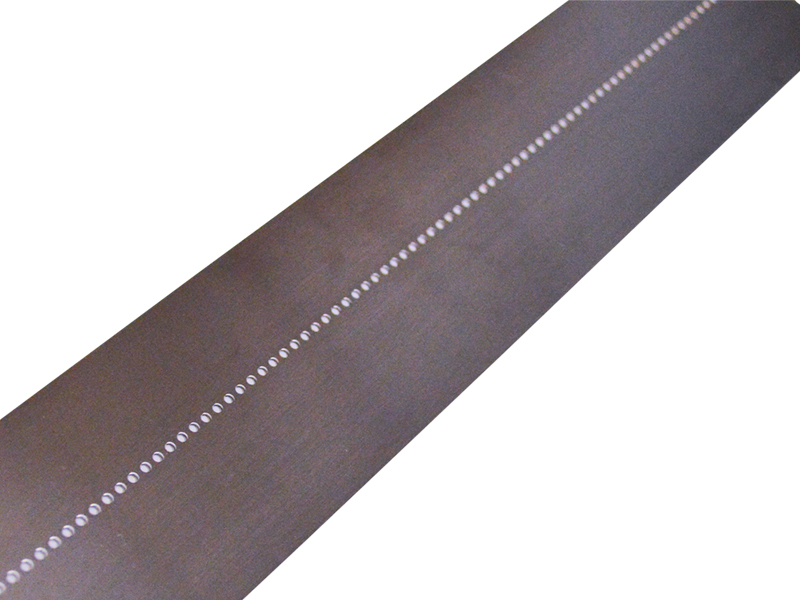 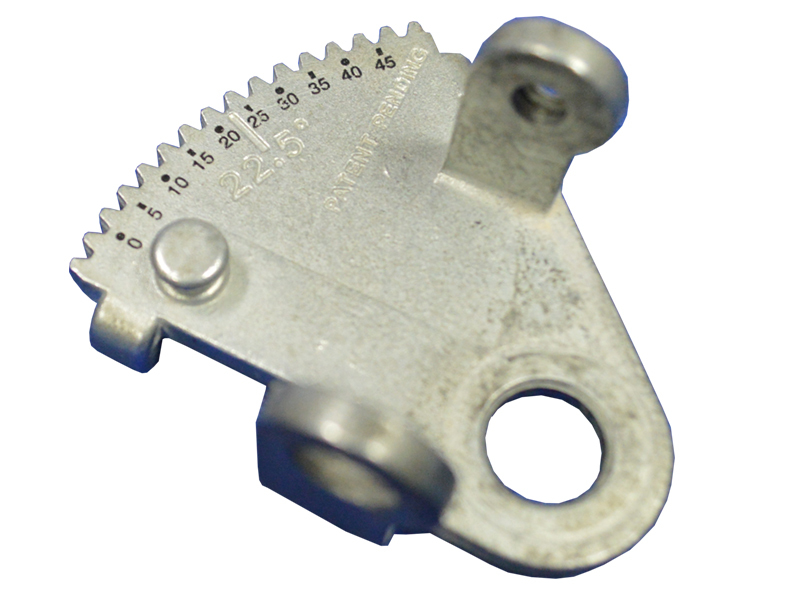 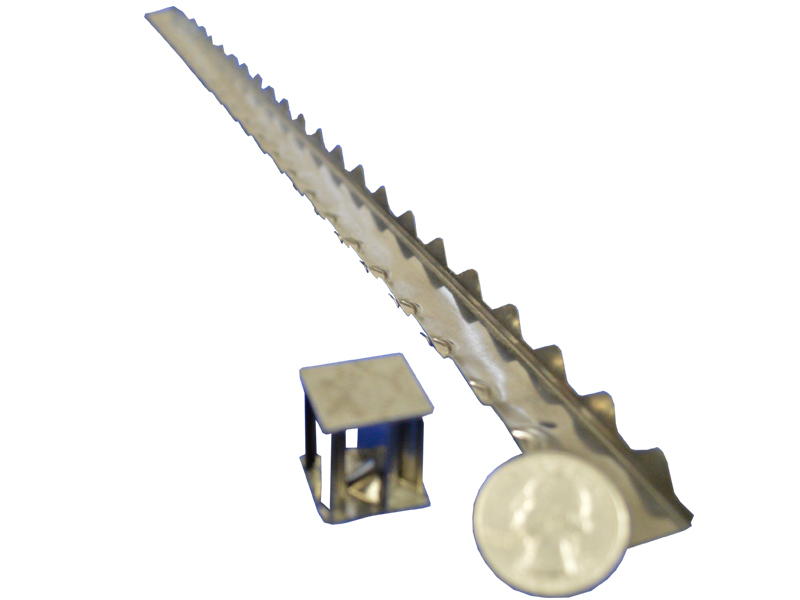 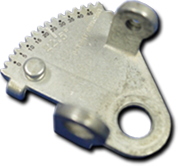 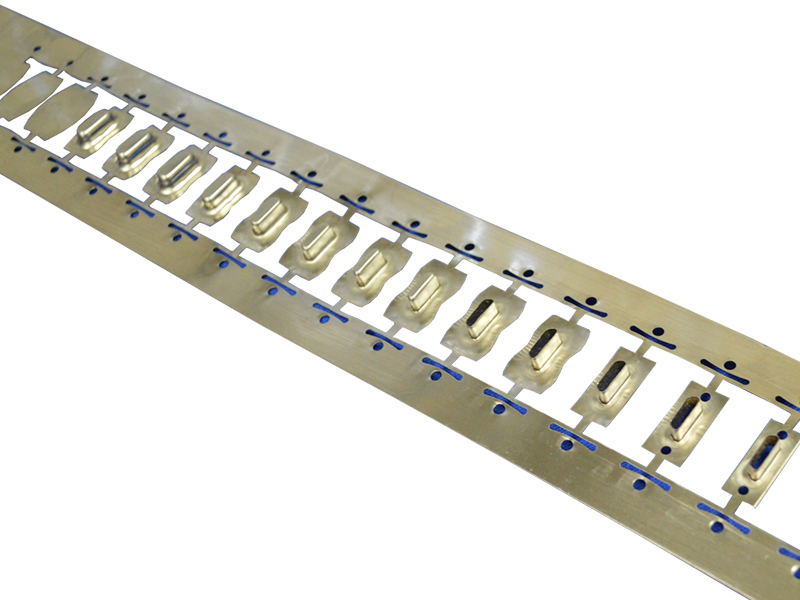 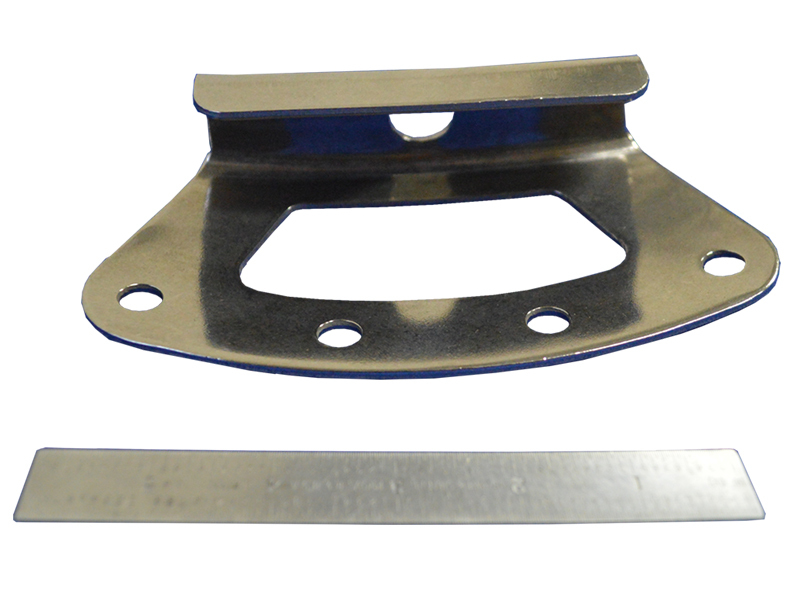 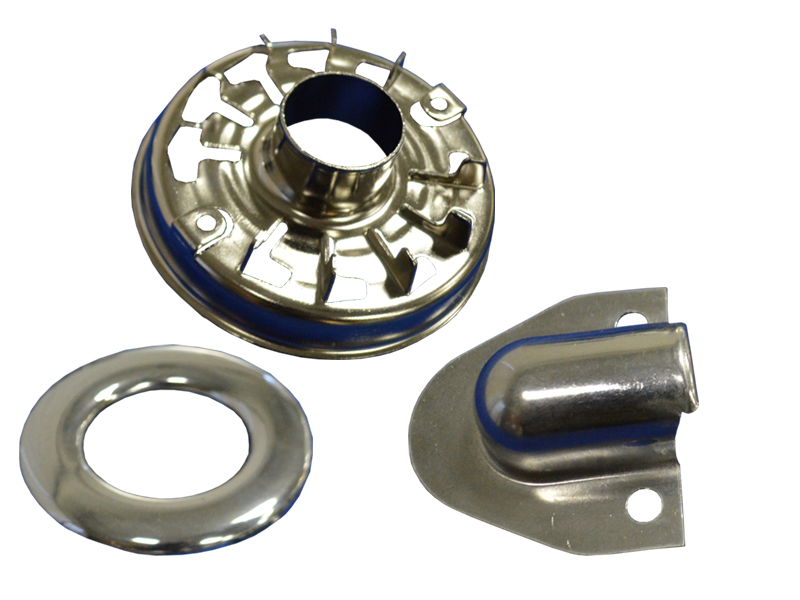 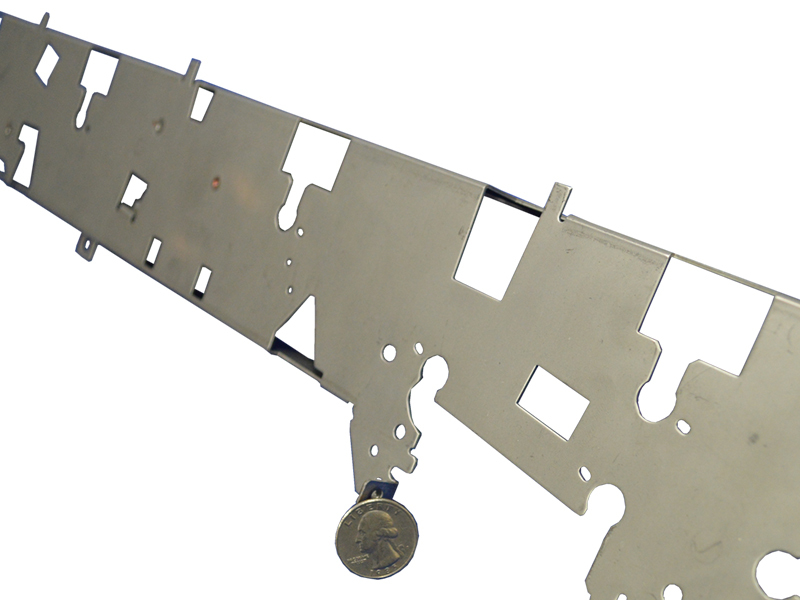 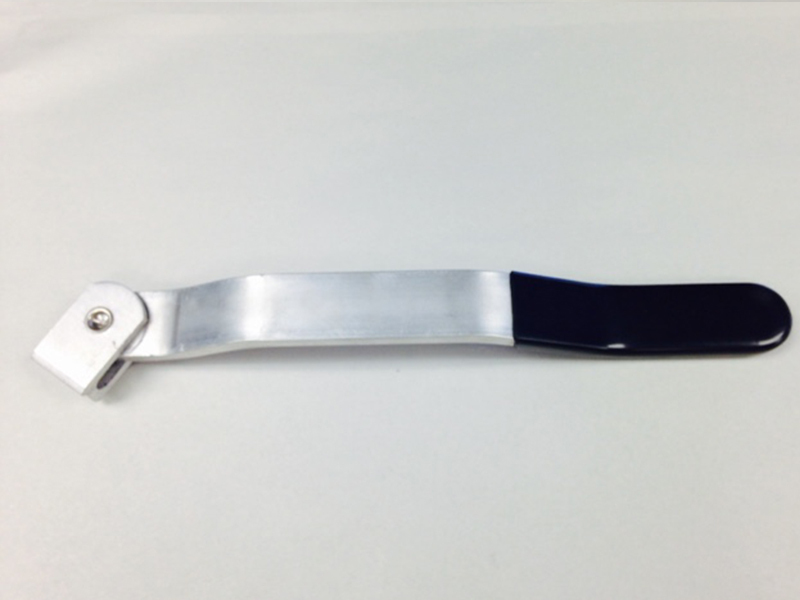 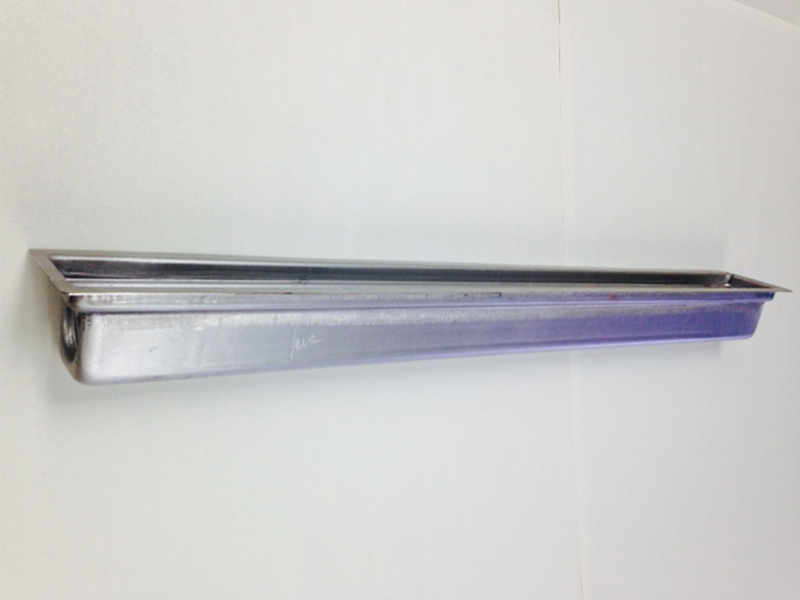 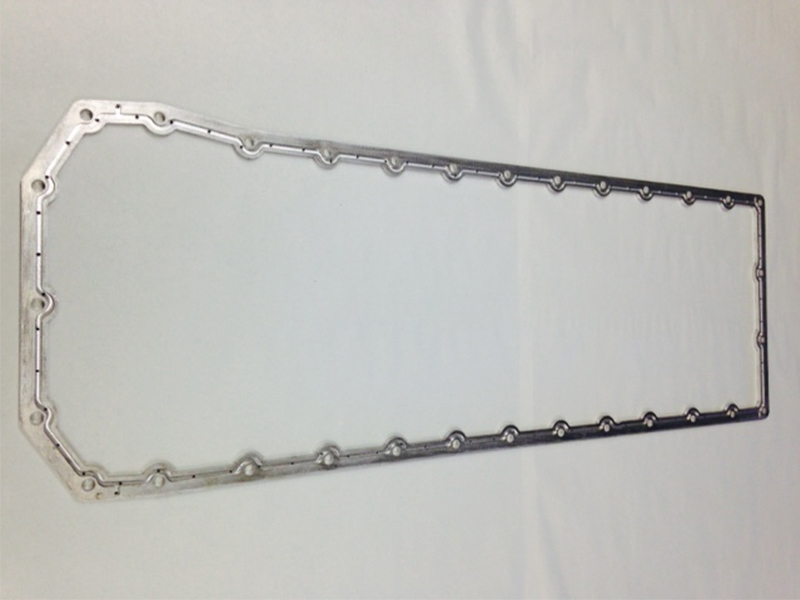 Sawing & Cut-Offs • Sub-Assemblies • Assemblies & More! 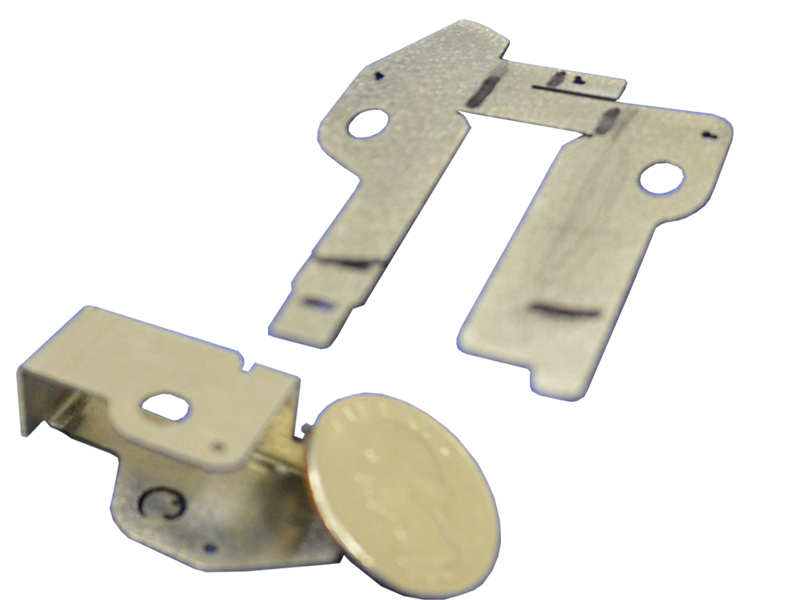 Medical device manufacturers rely on Crenshaw to accurately meet stringent specifications and compliance with quality systems. 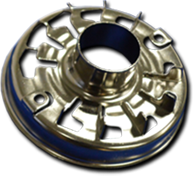 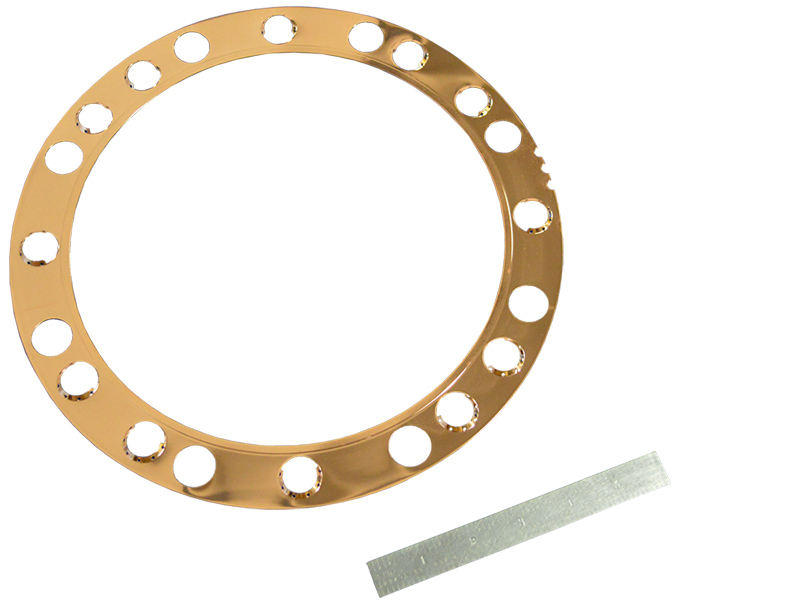 From hollow ball bearings to inconel fasteners, Crenshaw has helped aerospace industry leaders lead the way in stamping and forming innovation. 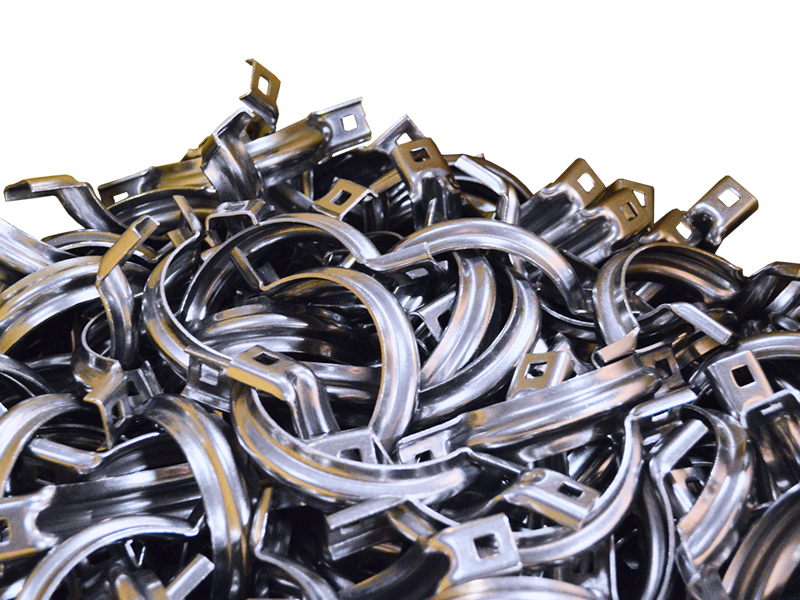 Many Industrial customers have relied upon Crenshaw’s ability to deliver quality products to ensure their product’s reliability. 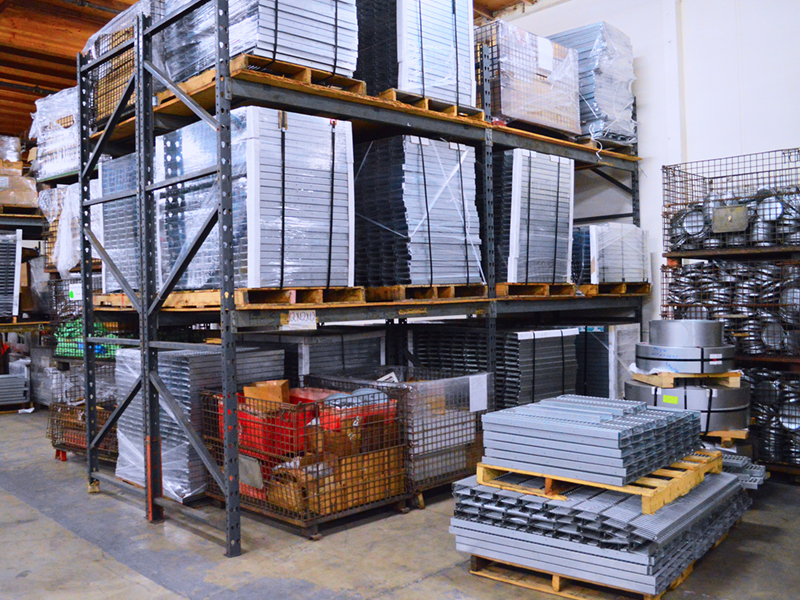 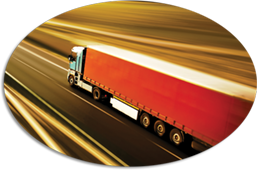 OEM and aftermarket parts for transportation markets, including locomotive, truck, and construction equipment. 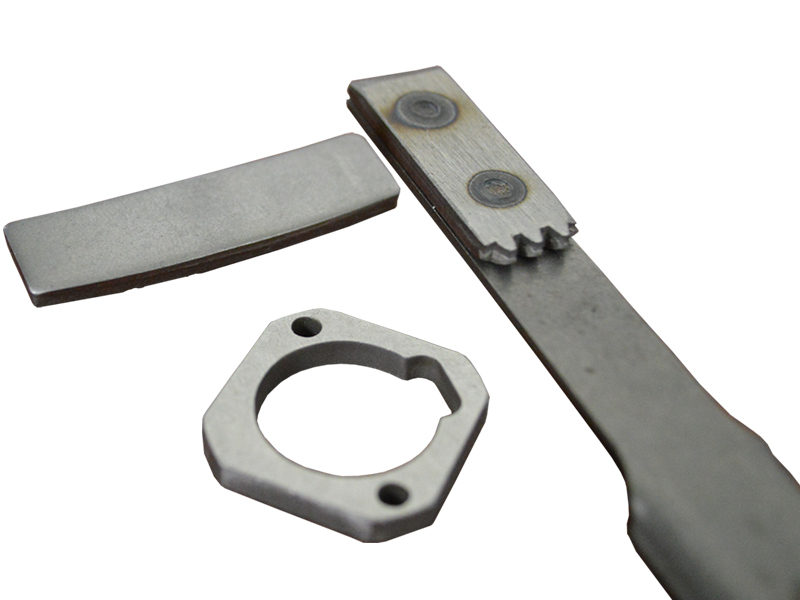 By having highly skilled die making capability, Crenshaw has what it takes to ensure that your stamped metal parts become reality. 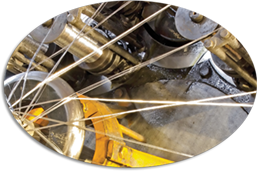 Technical expertise, imagination, and innovation combined with manufacturing knowledge leads to cost savings and greater efficiency.